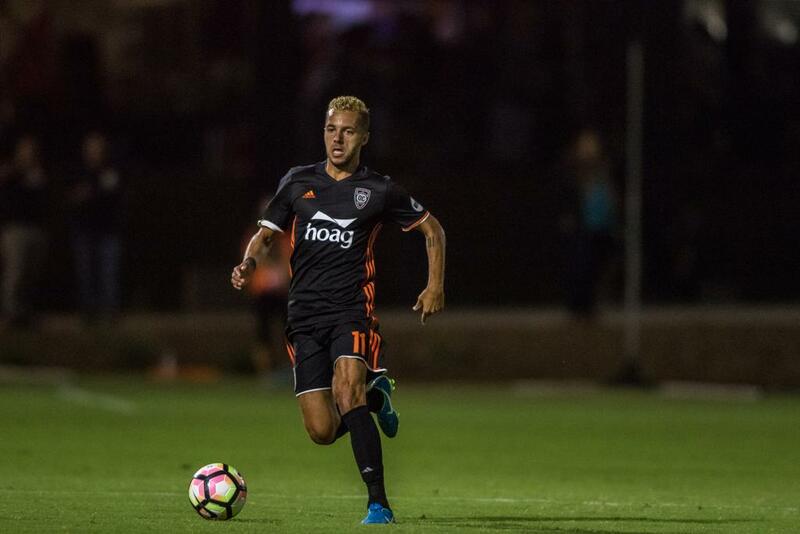 IRVINE, Calif. – Orange County SC has agreed to terms with winger, Jerry Van Wolfgang, pending league, and federation approval. "I couldn't be happier that Jerry has decided to return to Orange County,” said OCSC Head Coach, Braeden Cloutier. “Jerry is a player that I had a big part in bringing to America two years ago, and I feel he fits perfectly with our style & system of play we have now implemented here in Orange County." Van Wolfgang, a forward from the Netherlands, returns to OCSC for the 2019 season after playing for Reno 1868 FC in the USL in 2018, scoring 9 goals in all competitions. Van Wolfgang, 25, spent eight years of his youth career with PSV in his native Netherlands before spending a majority of his adult career with top level Dutch clubs. He’s played with AGOVV, De Graafschap and Go Ahead Eagles with his best stint coming at De Graafschap where he scored 24 goals from 2012-2015. Jerry Van Wolfgang is a Dutch professional footballer. He made his professional debut for AGOVV Apeldoorn and joined De Graafschap in 2012. Van Wolfgang played 10 matches for the Netherlands U-17 team including 3 at the 2009 UEFA European Under-17 Championship. He also played 3 games for the Netherlands U-19s. 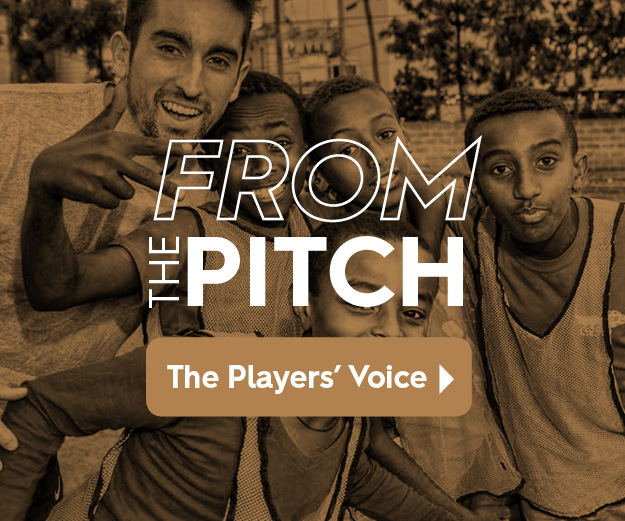 Van Wolfgang played the past season in the USL with Reno 1868 FC and before that he was with the OCSC, where he made a total of 29 appearances with 8 goals.